As a current college student, the University of Maine is my first taste of traditional education. Growing up, my educational experiences consisted of private schooling, homeschooling, and technical education at the United Technologies Center in Bangor, Maine. Even though I never attended a public school, I am very happy and satisfied with the education that I received, and I wouldn’t change it one bit. After looking at the recent news, it’s becoming more and more apparent that age-old industries (like the paper mills), are failing Maine workers, leaving many unemployed. It’s sad and unfortunate, yet instead of looking at the dismal news, we should focus instead on what the state of Maine is largely comprised of – small business owners and entrepreneurs. 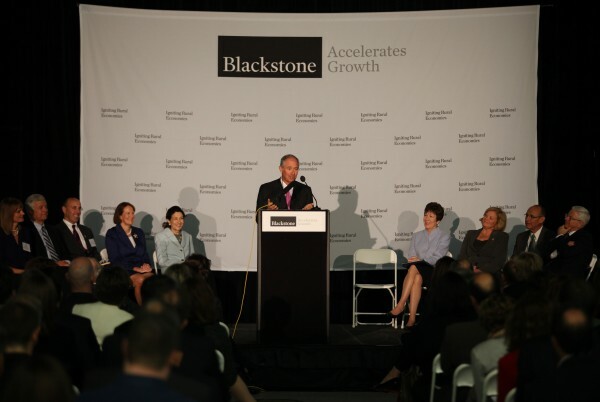 Entrepreneurship programs in Maine are growing – last week the Blackstone Group presented a $3 million dollar grant to foster entrepreneurship in Maine, with a particular focus on Innovation Engineering and the Top Gun Program. While Innovation Engineering focuses on advancing innovation inside of a organization, Top Gun is designed to empower entrepreneurs to establish businesses (specifically scalable businesses). On November 4-5th, the Juice Conference will be conducting a business plan competition, with the winners walking away with $150,000 dollars. In additional, there will be the annual USM Business Plan Competition, the Maine Business Challenge, and other competitions geared towards college students. Why do I think there’s a problem? It’s simple. I believe these programs (as awesome as they are), are focusing on creating entrepreneurs in a place that perceives starting a business as “risky” and idolizes the graduates who work their way up the corporate ladder. Please don’t get me wrong – college students can be entrepreneurs, yet we must look at alternative education (specifically technical education) as a goldmine of opportunity. Many people know Mark Zuckerberg dropped out of Harvard, but did you know that he started a company that was acquired by Microsoft before he graduated high school? My point is that becoming an entrepreneur is not an event, but instead a process that culminates throughout someone’s life. Considering there’s over 95% of small businesses in Maine, shouldn’t we be focusing on fostering entrepreneurship a little more……..earlier? Entrepreneurs don’t sit in classrooms, they create, build, fail, and start again. I attended United Technologies Center for my junior & senior year of high school. Halfway through my senior year I noticed that high school sporting events weren’t being promoted, so I decided to start a website called GiveMEsports. I attended local sporting events, where I videotaped and posted the video online for download. It was a great experience, I visited local businesses and tried earnestly to get sponsors for certain broadcasts. I shut down the website before I left for college, but in 6 months, I had 400 registered users, and nearly 20,000 pageviews with one sponsor (t-shirts). Technical Education enabled me to devote two hours a day to the project – as long as I was productive and could account for my work, I was allowed to work at my own pace. My teacher was a great resource, and she provided her knowledge and expertise to assist my project. I can’t imagine how different the outcome would have been if I had attended a traditional high school. Who could I have received advice from? My math teacher wouldn’t understand website design – who would I have consulted? Mentorship works. Programs like Y Combinator, Techstars, and 500 Startups all have mentors to guide entrepreneurs through the risky process of building a product/service that people actually want. Technical Education also has the keys for success- teachers typically have years of experience working in a specific trade, and they understand what it takes to succeed. In addition, they have connections, and can introduce competent students with a possible job or internship opportunity. High school students are now the “low-risk” individuals – with the power of the internet, they have the potential to take college level classes online (i.e. – MIT Opencourseware, Stanford E-Corner, etc) for free. A motivated student can accelerate learning…in high school. I enjoy building websites, creating marketing campaigns, and videotaping whatever suits my fancy – so I’ll focus my passion on finding and highlighting students who are finding (or have found) success in the world of technical education. I’ll put a particular focus on students with a passion for entrepreneurship, and blog about the results. In additional to highlighting these students, I eventually would like to pursue small amounts of funding (and apply for scholarships). With this money, I would like to create a small fund, in which, students are infused with a small amount of cash ($100-$250). If the student(s) are savvy and use the money wisely, they will then be eligible for a larger amount of cash. I have no idea how I’m going to raise money, yet If I was a high school student and someone invested in my idea, I would be very excited. I’ve already started a blog called FreshLearner, and will utilize current connections to get my foot in the door – United Technologies Center will be my “test run” and will hopefully expand to other tech centers in the near future. I’ll keep you posted on my research! 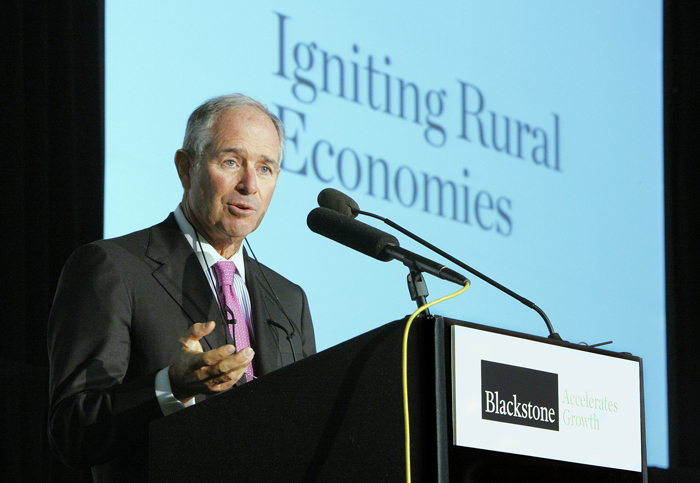 What are your thoughts on Entrepreneurship in Maine? Do you agree or disagree with my article? Let me know in the comments below!